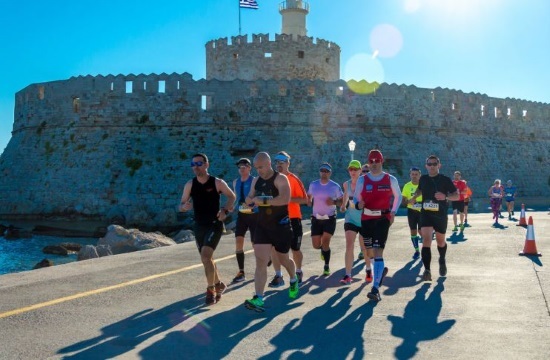 RHODES, Greece – The 6th International Marathon of Rhodes that will be held on Sunday, April 14, ANA reports. “The International Marathon of Rhodes is the top sports event of the South Aegean region. The race has the official approval of AIMS and IAAF, which guarantee the international recognition of the race,” noted the president of the organising committee Marietta Papavasiliou.